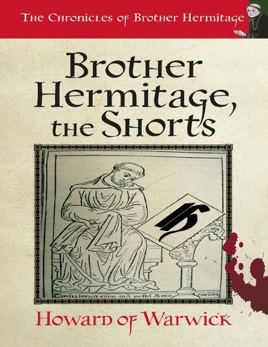 Vignettes from the life of the most medieval detective of all, Brother Hermitage. 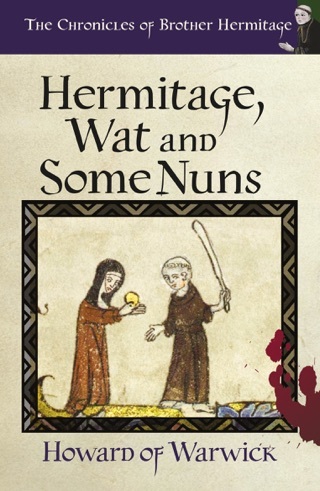 Rooting through the cast-off manuscripts of an accident in a parchment factory, Howard of Warwick has pieced together a remarkable tale. Several of them in fact. 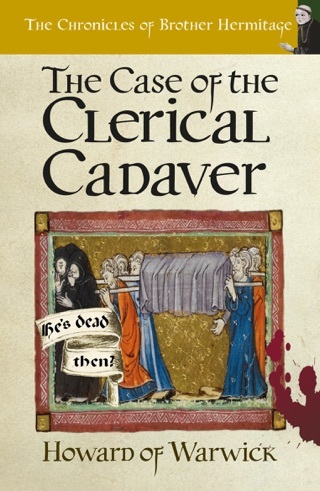 These tales cast a new light on medieval investigation, but it's not a very bright light. They follow the comings and goings of Brother Hermitage, the monk who somehow resolved the mystery of The Heretics of De'Ath.The monk who stumbled though the murder of The Garderobe Of Death. 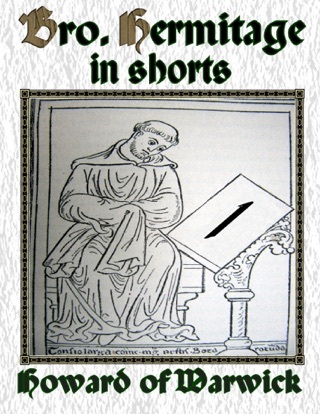 The monk who wandered through The Tapestry of Death. 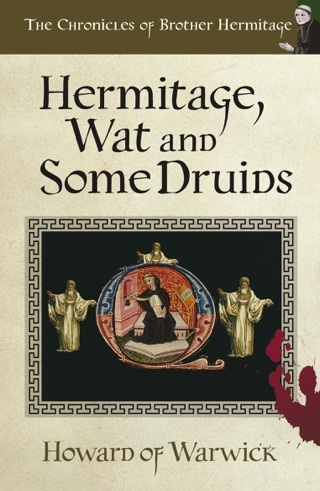 And the monk who came out alive from Hermitage, Wat and Some Murder or Other. 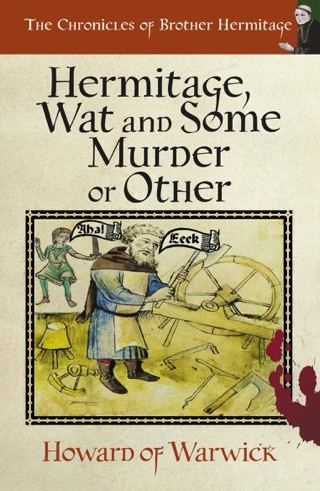 Doing what no other storyteller of medieval murder would dare, probably quite wisely, Howard of Warwick, takes us into the mind of Brother Hermitage. Here we find there is quite a lot of room, but most of it is full of books. Read if your dare. Read if you must. Just don't take anything too seriously.